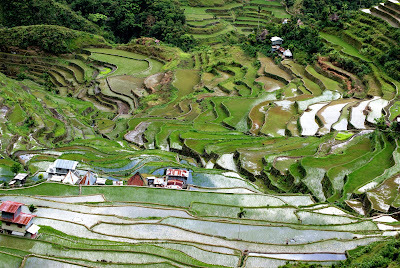 Banaue is part of the Philippines Mountain Province or Cordillera. The trip here if your starting point is Metro Manila is around 9 hours to 12 hours, depending on the route you take and transportation that you will use. But the best route to take is the Manila-NLEX-SCTEX-Cabanatuan City-Lagawe - Banaue route. We went there this week with the purpose of having a vacation but the MICE professional blood in me wanted to discover the potential of the area as a MICE destination. We went there using a private vehicle. We started to depart Manila at around 12:00nn and arrived there around 10:30pm. The journey is relaxing but a word of caution you should be careful when navigating Nueva Viscaya, Bagabag, Lagawe and Banaue roads. We travelled this area during the night and since the roads are part of the mountain areas extreme caution is necessary. 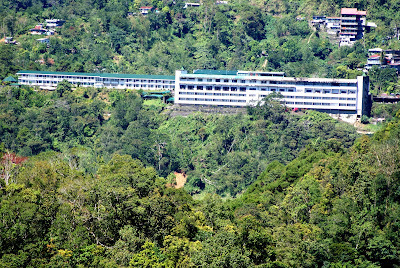 This hotel is a government operated hotel under TIEZA. 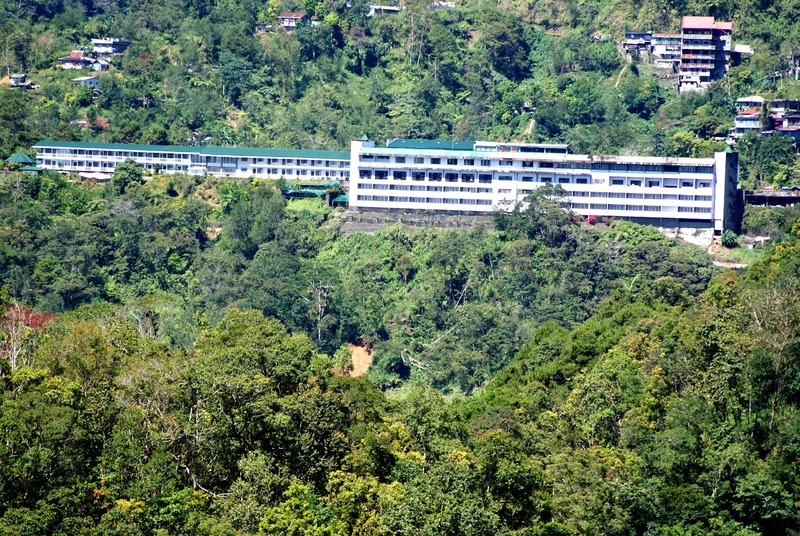 It is the biggest hotel in Banaue, Ifugao with ample parking space. When we arrived another infrastructure is being built I hope the purpose of that is for additional rooms. The lobby hall can accommodate 200 people in classroom set-up. Also, there is an area that is good for 100 people classroom set-up in the covered rooftop area where you can see a great view of the mountains and rice terraces. The best thing about the hotel is that all rooms have a view of the mountains and small rice terraces. Staying in your room is an experience itself that is very relaxing and brings you closer to nature. After the meetings or conventions, participating delegates can visit different interesting places in Banaue. Of course, first and foremost will be the UNESCO declared heritage site the Banaue Rice Terraces or a visit to Sagada. 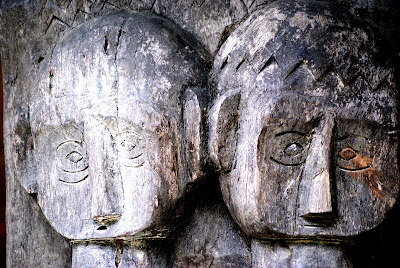 It was recorded that our ancestors took 2,000 years to build the famous rice terraces. If the attending delegates wish to visit a tourist spots, the journey going to the tourist spots is exhilarating. Travel the local jeeps or vans at the side of the mountain where sometimes you are 2,000 to 4,000 ft.above sea level. In going to Sagada before you reach Bontoc you will pass Mt. Polis a small community that is located at one of the highest point in the area. The clouds swirl around the community as fog. It is like reaching the heavens. 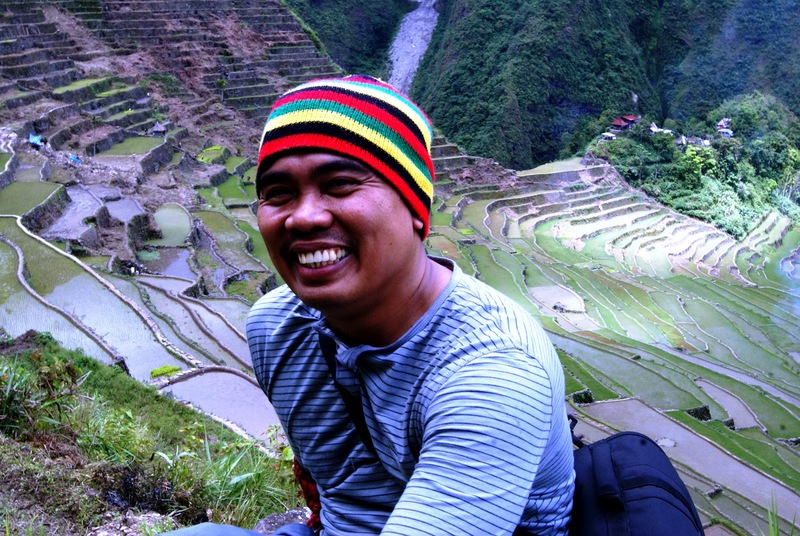 The best element of having your MICE event in Banaue is the people. They are gentle, always smiling and easy to talk with. Of course, they know how to speak in English. But if you want to know the history of the area, as an enriching bonus, there are licensed tour guides that can tell you interesting stories about the place. I recommend Jun Taguinay, a DOT licensed tour guide who is well versed about the history of his people. Associations and Companies can provide a great experience to its members if they use Banaue as their next MICE destination. It is an Eco experience that will always be on the top list of any tourists or MICE delegates if ever a voting or survey is conducted.